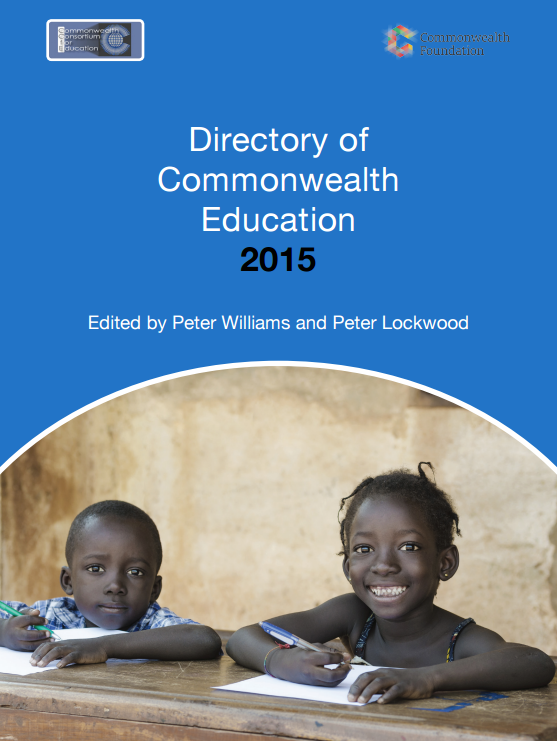 The Consortium produces a Directory of Commonwealth Education organisations and initiatives. This is available here online in searchable format or a PDF of the printed version can be downloaded below. There are currently over seventy civil society organisations formally accredited to the Commonwealth. Of these, over a quarter are voluntary and professional bodies operating in education or closely related fields. Collaboration between Commonwealth education stakeholders pre-dates the establishment of the Commonwealth Foundation, with the first Commonwealth Education Conference held in Oxford in 1959. Since then, Commonwealth educational co-operation has grown and diversified and today education has a more extensive civil-society and intergovernmental infrastructure than any other sector of Commonwealth activity. The Commonwealth Consortium for Education had two main purposes in preparing and publishing the original edition of this Directory back in 2006. The first was to provide those attending Conferences of Commonwealth Education Ministers with a convenient guide to help them find their way through the thicket of acronyms associated with Commonwealth organisations. The second was that a reference book of this kind would serve to encourage contacts and connections among those engaged in education co-operation in the Commonwealth. Both aims remain valid today, and if anything, the Directory, and the opportunity it represents to highlight and showcase education activity in the Commonwealth, is more relevant than ever. Recent efforts to marginalise education within the inter-governmental Commonwealth’s activity plans, alongside funding pressures on Commonwealth organisations and civil society at large, have affected capacity for effective co-operation, making it all the more valuable to record and enable existing activities and stakeholders. Inevitably, a directory of this kind has many imperfections, and it is recognised that in some instances the information it contains could usefully have been supplemented. The Consortium’s role been to collect, edit and present in standard form the information that institutions have chosen to furnish. As always, we invite constructive suggestions for further improvement.